Rewind to 2008 and ask anyone over the age of 40 what it was like to lose their long-standing career. It happened to so many people and many where left scrambling to figure out the next step. This easy to read 40-page book offers up advice on turning what you already know into cash. 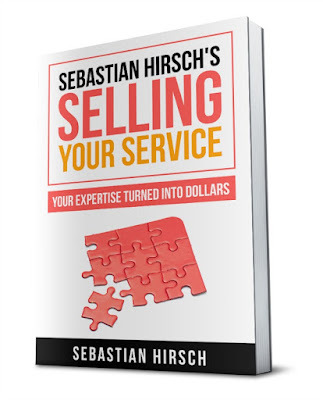 Believe it or not, you know more than you think and Hirsch takes the reader from avenues find your niche to executing your plan. Covering topics like “Making A Game Plan” and “Staying The Course” Hirsch nails it. If you’re looking to turn your current skills into cash this might be the book for you. 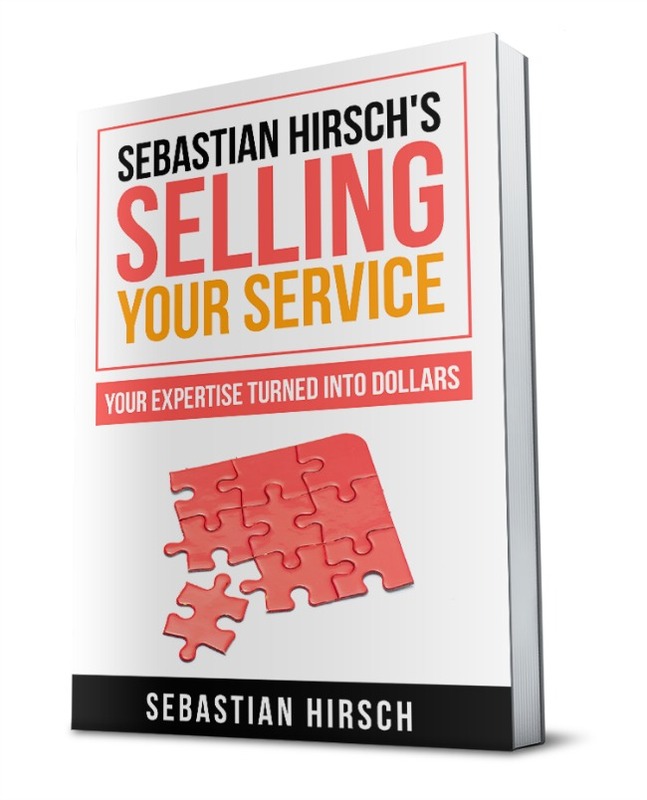 Selling Your Service by Sebastian Hirsch Book is available for $5.38 on Amazon.